The south Indian state of Andhra Pradesh is known for its history. The south Indian state of Andhra Pradesh is known for its history. We can still find the legacy of the Nizams in the buildings, museums, and palaces in Andhra Pradesh. Apart from this, the scenic beauty is something that will drag you to this nook of India. The "Port City" of "Vishakapatnam" attracts many tourists. Amidst the picturesque landscape of the place, Vishakapatnam is blessed with many attractive tourist spots that capture the imagination of the poet. There are many more things that will attract you to this state. We bring you 5 places in case you are fond of traveling and looking for new places. 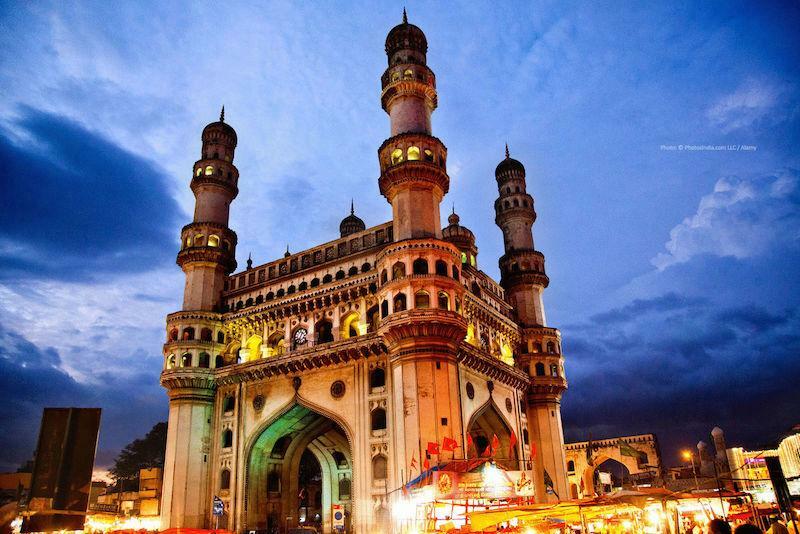 The Charminar is one of the biggest tourist attractions in Andhra Pradesh. The legend says Mohammed Quli Qutb Shah, the founder of the city built this magnificent square shaped edifice to ward of the break out of an epidemic at the center of the original city in his time. Four 48.7 metre high minarets built of Granite flanking, four grand arches explain the name Char (four) minar. A lotus leaf structure, which was a special recurrent motif in Qutub Shahi buildings, supports the base of each minar. The arches support two floors and gallery of archways. The first floor housed a madarasa (college) during the Qutub Shahi period. The second floor houses a mosque on the western side. The beauty of this attraction is the unmatched architecture and the Venetian chandeliers. There are 40 Venetian chandeliers in the Palace. The Palace is 2000 feet tall and referred to as the mirror of the sky. 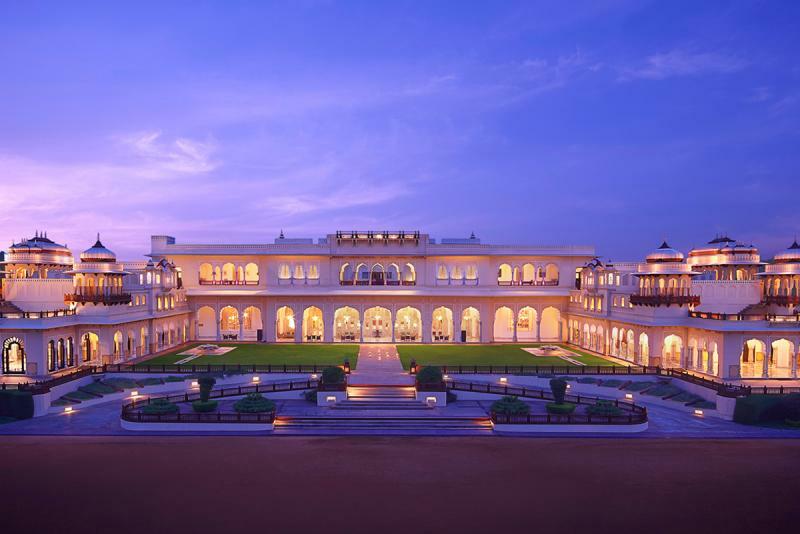 The Palace was built by the Prime Minister of Hyderabad, Nawab Vikar-ul Ulmara in seven years. It was then gifted to Nizam of Hyderabad, Mehboob Ali Khan. 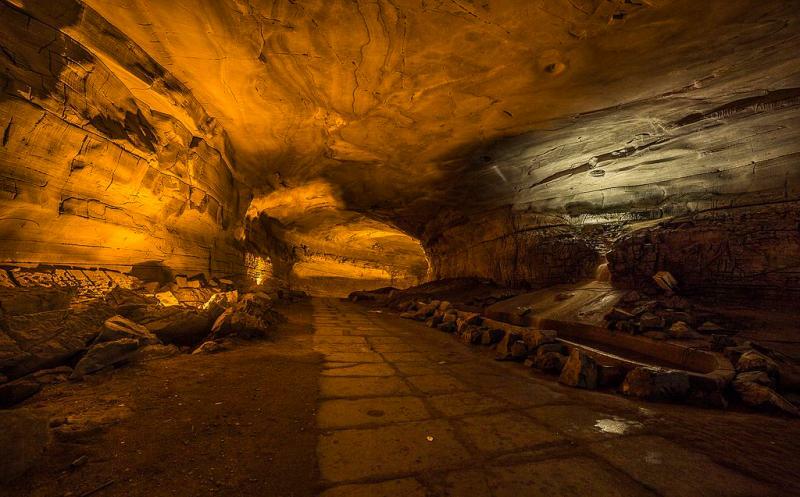 A team of European speleologists led by Mr. Gebaner in 1982 discovered Belum caves, which are the second largest natural caves in Indian Sub-continent after Meghalaya caves. Lying underground a flat agriculture field, these caves have 3 well-like cavities with the central one being the main entrance to the caves. The central one leads to the main entrance to the caves after a descent of 20 meters at the entrance. The 3229 meters long horizontal caves have long passages, spacious chambers, fresh water galleries and siphons inside, which make it a geological & archeological attraction across the globe. 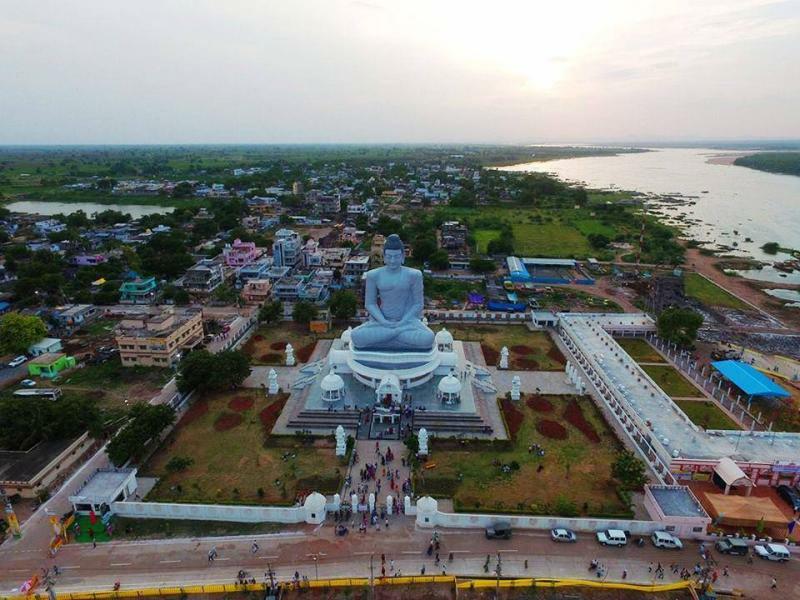 An envoy of Emperor Ashoka, who went to propagate Buddhism in the region, laid the foundation of the Great Stupa at Amaravati, the ancient Dhanyakataka. It has a brick-built circular vedica (drum) and platforms projecting in the four cardinal directions. There is also a small Archaeological Museum on the site containing archaeological findings from the site. This temple is one of the richest and most renowned temples in India. Tirumala can be approached only after crossing a range of hills of the Eastern Ghats. Almost all the kings from great dynasties of the southern peninsula - Pallavas, Pandyas, Cholas, Vijayanagar kings have revered and worshipped the presiding deity The Lord Venkateswara, also referred to as Lord of the Seven Hills. The temple, which is a magnificent example of Indian temple architecture, was developed mainly by the contributions made by kings during their rule. Some of the kings have their statues installed within the temple.